10 Simple and Effective Ways to Improve Classroom Organization. Are you feeling exhausted already and wondering why your best-laid plans for classroom organization are not working out? You may be finding that the systems that you set up at the beginning of the school year haven’t worked out quite as well as you had hoped. Your classroom set up is not running as smoothly as you had imagined it would. Your first attempt at classroom organization is proving to be impractical. Your students are struggling to look after their water bottles. Parent questions and queries are becoming overwhelming. The classroom morning routine isn’t working. There’s too much noise outside of your classroom before the bell. You need a helping hand to reboot your classroom organization. The smart teachers out there recognize that it is never too late to restart and revive your classroom organization. 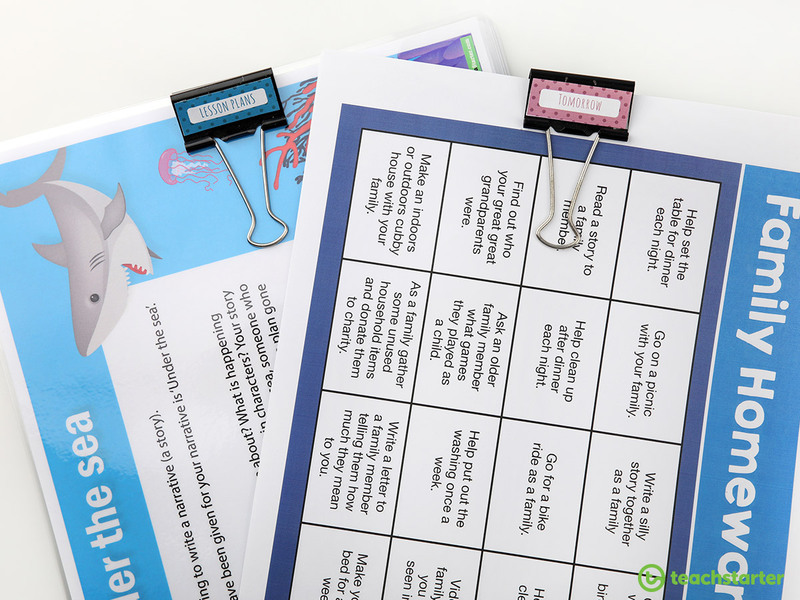 Parent pockets are one of my top ten must-haves for early years classroom organization. They can be used to pass on notes for individual students as well as for parents to access take-home letters and important information. You’ll find it so much easier to post take-home letters, notes and flyers into these easy to reach parent pockets. What’s more, parents and guardians will love you for it too! you feel calmer when you are organised and love organizational hacks! You can buy super fancy parent pockets with 30 pouches from MTA ModernTeaching Aids. Or, you can save yourself some pocket money and make your own using hanging shoe organizers! 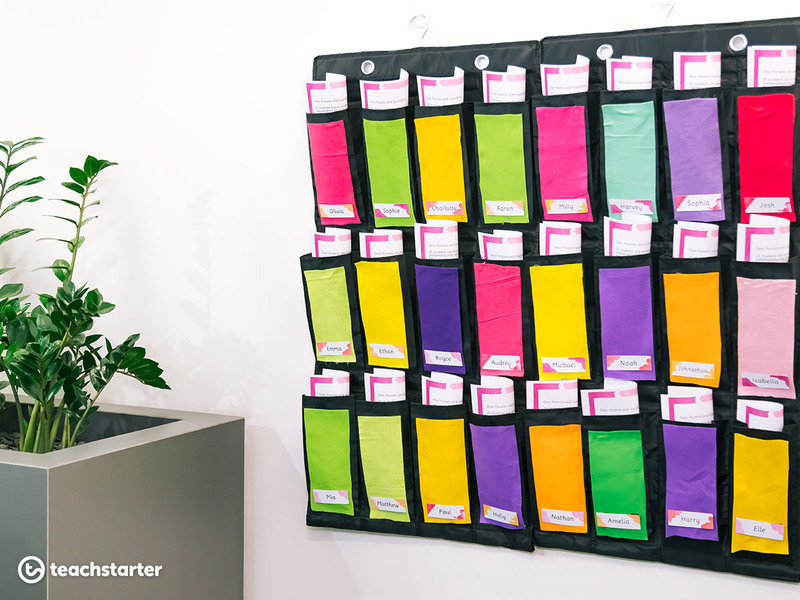 2 x hanging shoe organisers (one pocket per student). I found mine at Ikea at the bargain price of $5.49! name tags. Check out our huge collection of Classroom Theme Packs Teaching Resources that include editable name tags! 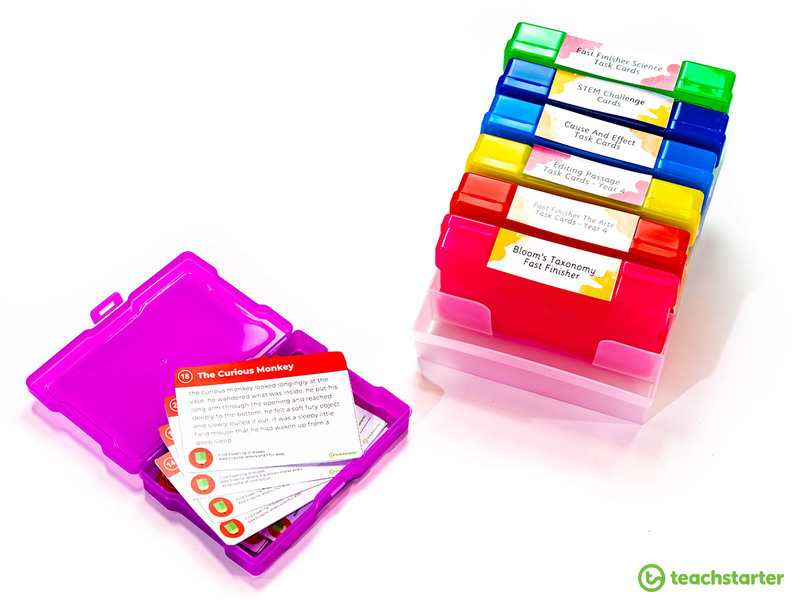 This classroom organization tip is especially useful for teachers of lower years students. Parent pockets work equally well for upper years students if you make it the students’ responsibility to check their parent pocket before they go home. You’ll soon see which students are forgetting to take letters home! 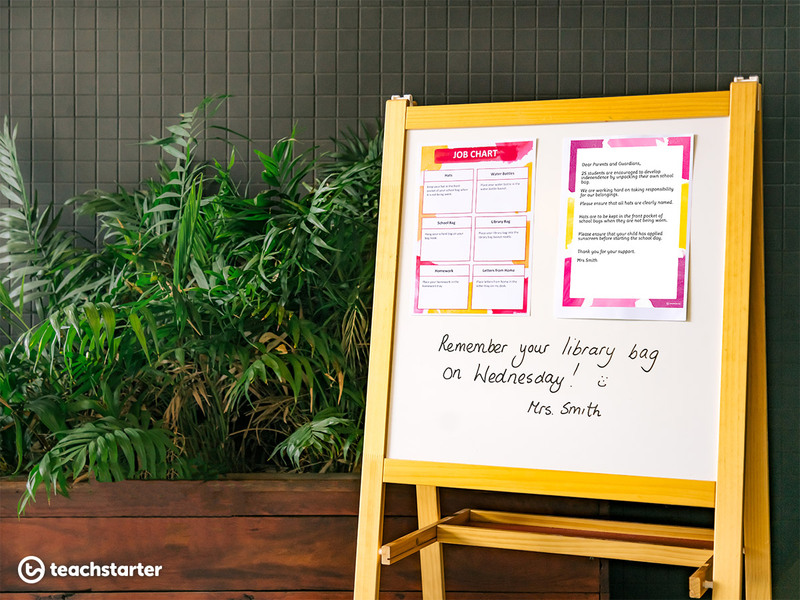 Get organised with an outdoor whiteboard. An outdoor whiteboard or notice board is a great place to display important messages for students, parents and guardians. Not only will you save your voice, but you will also reduce the number of parent inquiries and improve your classroom organization. Don’t forget that parents can be a huge support when it comes to classroom organization and reminding students to remember things. 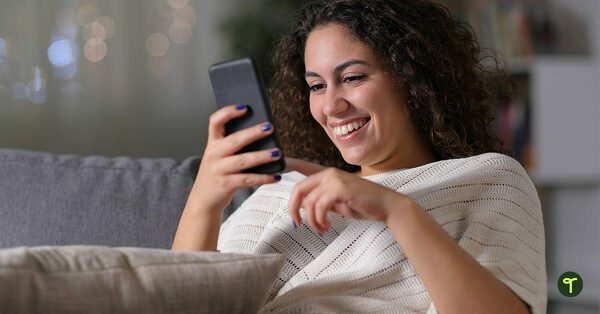 Embrace open communication and strengthen the connection between home and school. It’s likely that you’ve got a parent information night coming up soon. This is a great opportunity to reset and refresh your classroom organization in the early day of the school year. Don’t miss out on our Parent Information Night PowerPoint Template. This PowerPoint presentation has been designed to help you to plan a parent information night that’s got a professional edge and covers all bases. Parent Information Night is a great chance to show just how organised you are! For more information about what to include on each slide. Check out the resource. Is it noisy and chaotic outside of your classroom before the morning bell goes? Why not set up an outdoor reading nook, a puzzle station or a simple constructive play area? 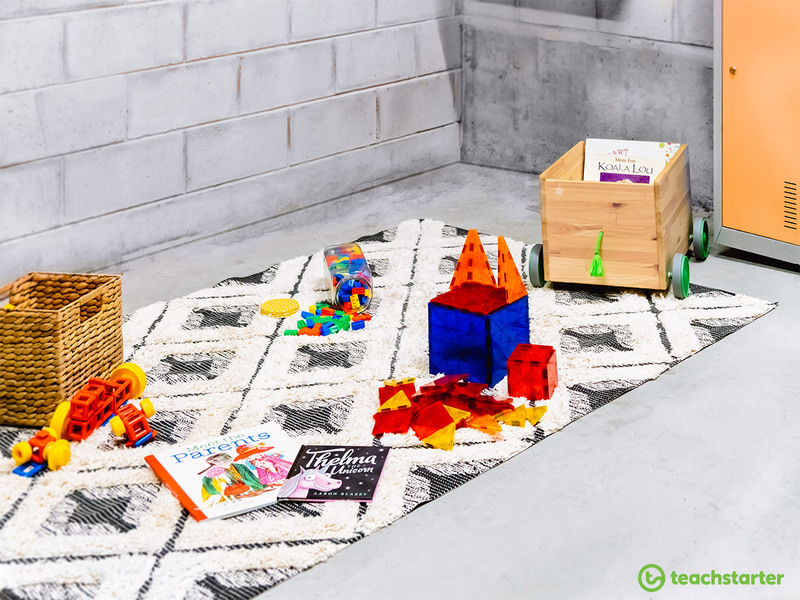 The construction activities best suited to setting up a short, independent activity include stacking, assembling, disassembling, sorting objects. This classroom organization strategy works well for lower years students. It is calming and settling for less confident students. Not all children will be interested in taking part, so don’t worry, you don’t need enough resources for the whole class. when working with others, teamwork and collaboration. You’ve probably worked out that I’m a big fan of these Ikea Hanging shoe organizers with 16 pockets. They are such a bargain at $5.49! All you need is two of these handy classroom organization gems, jazz them up with colourful name tags and you can use them to store just about anything! You can hang them in a cupboard, on the wall, outside of your classroom (undercover) or behind a door. Do you find water bottles lying around the classroom? Are you tired of students asking you whether you have seen their water bottle? Perhaps the system that you had in place to store water bottles just isn’t working out. 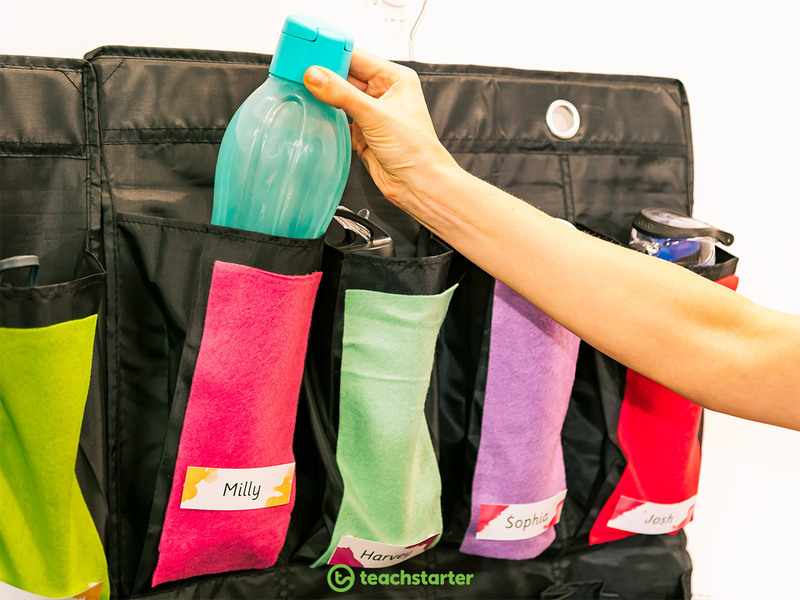 Take your class organization to the next level and create the perfect clutter-free water bottle storage. This isn’t just for the lower years, contemporary chart music can work brilliantly to signal time to pack away to transition to the next activity. 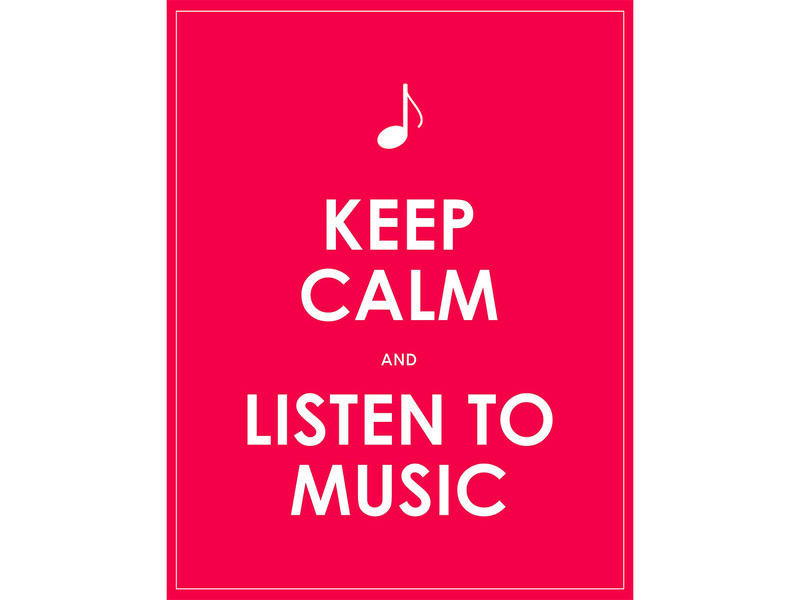 Music brings energy to the classroom and lifts the mood. Try it! For more information on the power of music, take the time to read Holly’s insightful blog, Powerful Ways to Use Music in the Classroom. If you haven’t already got onto the morning basket wagon, it might worth jumping on board! Morning basket activities are designed to be hands-on activities that consolidate basic concepts such as letters and numbers. Harder concepts can be used for older year levels. Routines are the backbone of classroom organization and this is a great way to start the day. 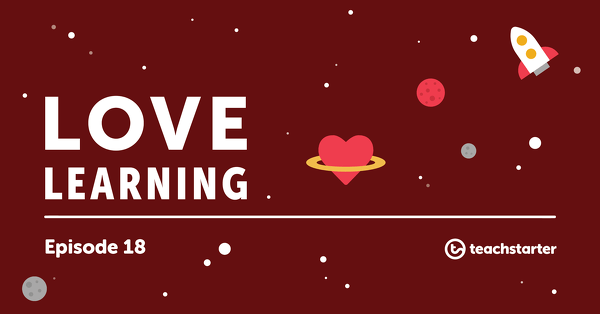 Creating a morning routine, in particular, is the best way to ensure a smooth transition into the learning zone for your students. Yes, some days are not always going to go to plan. But, if you start the day right, you are setting yourself and your students up for success for the day ahead. For Preppies why not use our Alphabet Playdough Mats for Fine Motor Development or our Number Playdough Mats for Fine Motor Development. For more helpful ways to improve the organization of your morning read our blog, Easy Classroom Morning Routine Ideas | Morning Basket Activities. Are you one of the huge number of teachers who finds storing and charging ipads and other electronic devices annoying? If you are, then it’s time to do something to make your life easier. 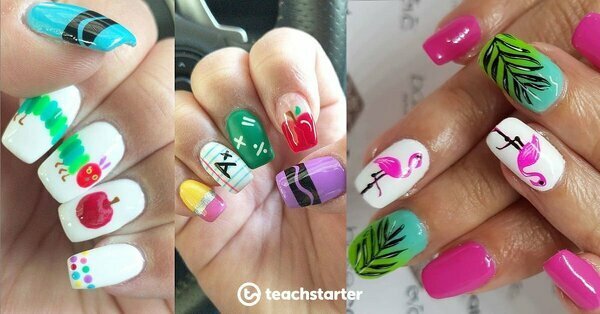 It’s amazing what teachers can dream up with very little money and a lot of creativity! 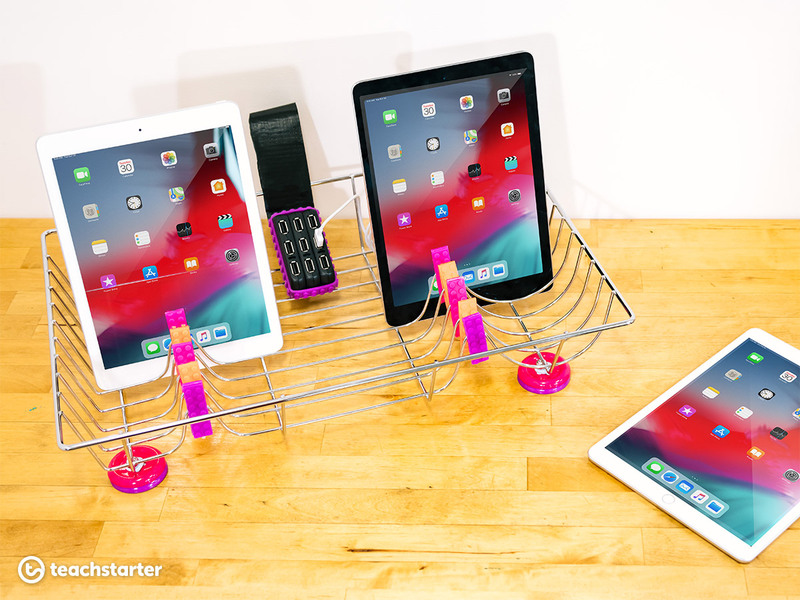 Be sure to select a dish drying rack that suits your needs. They come in lots of different shapes and sizes. Be the first to give this a go and watch the idea spread like wildfire. The true beauty of task cards lies in their versatility and focus away from worksheets. If you haven’t already set yourself up with task cards check out our huge collection of Task Cards Teaching Resources and get downloading! 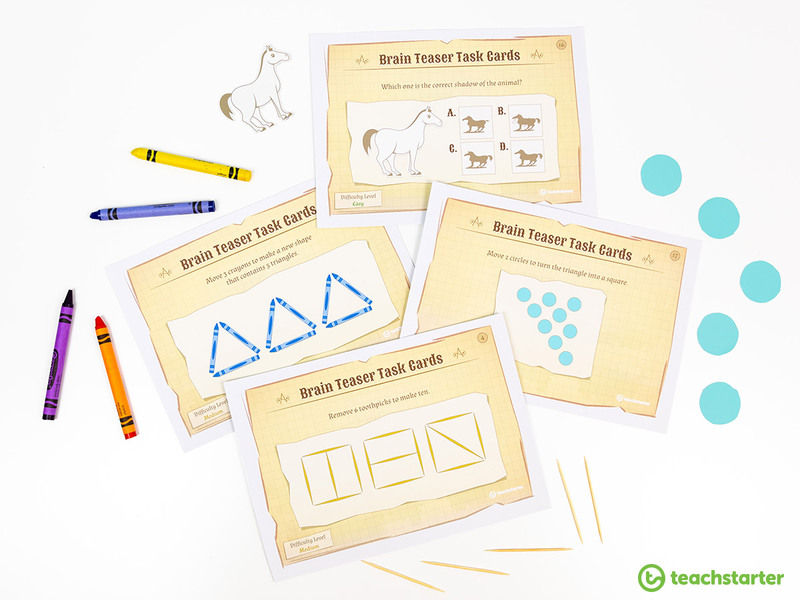 Our collection of task card resources includes a variety of problem-solving, open-ended tasks and hands-on activities for students to complete as part of a group or independently. They cover a range of topics and learning areas, including Numeracy, Literacy, Science, Social Studies and Technology. perfect to use as warm-up or fast finisher activities. Choosing the right storage solutions can make a big difference to classroom organization. I love to store task cards in small colorful containers that are clearly labelled. With guidance, upper years students can find task cards themselves and work independently on fast finisher activities. If you fancy going all out, invest in an Elizabeth Richards Rainbow Storage Set. They are long lasting and are the perfect storage solution for flash cards, playing cards, puzzle pieces, dice and story starter cards. 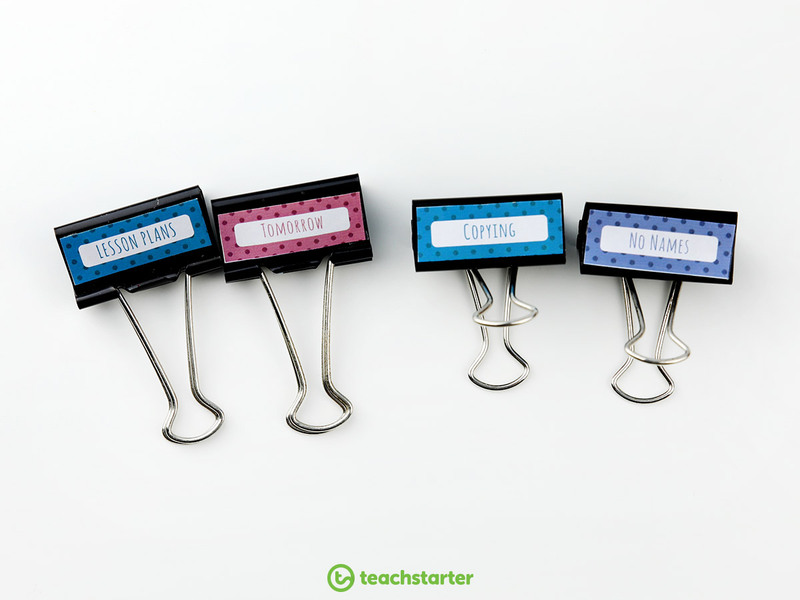 If you’re looking for just one quick and simple way to improve your classroom organization, use our Free Download: Fold Back Binder Clip Labels and Template. You can use these labels on binder clips to get paperwork under control, eliminate clutter and organise your paperwork into manageable bundles. It’s so simple, just print, laminate and stick the labels onto binder clips to easily identify piles of paperwork. If your classroom organization isn’t as seamless as you had hoped during the first few weeks of term, don’t be disheartened. Firstly it’s important to realize that these things take time to establish and secondly, it’s important to remember that classroom organization is a work in progress. If it’s not working change it! Don’t be afraid to seek out help and advice from experienced teachers who have tried and tested what works and what does not. Avoid teacher burn out and make a few simple changes now! For more information on how to stay on top of things and look after yourself, read our blog Simple Strategies to Avoid Teacher Burn Out. 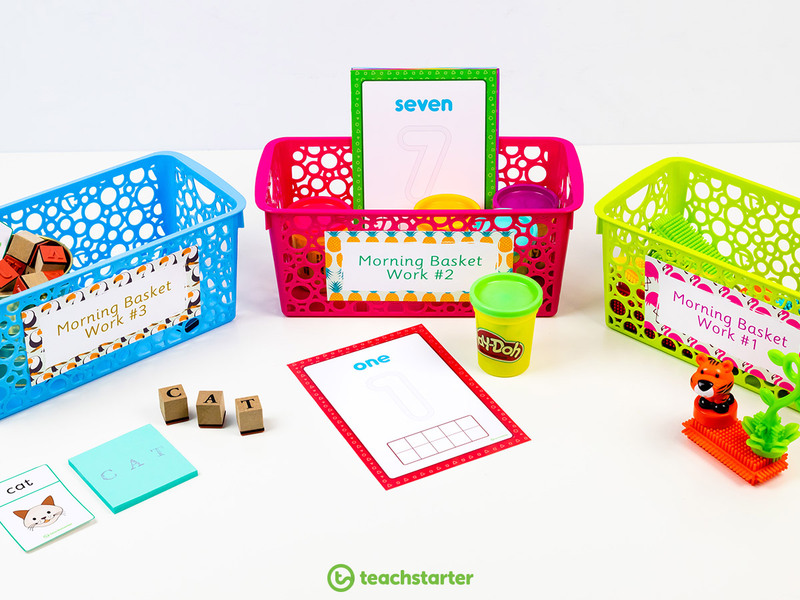 If you have any other simple and effective ideas for classroom organization please share them on Instagram #teachstarter #classroomorganization.